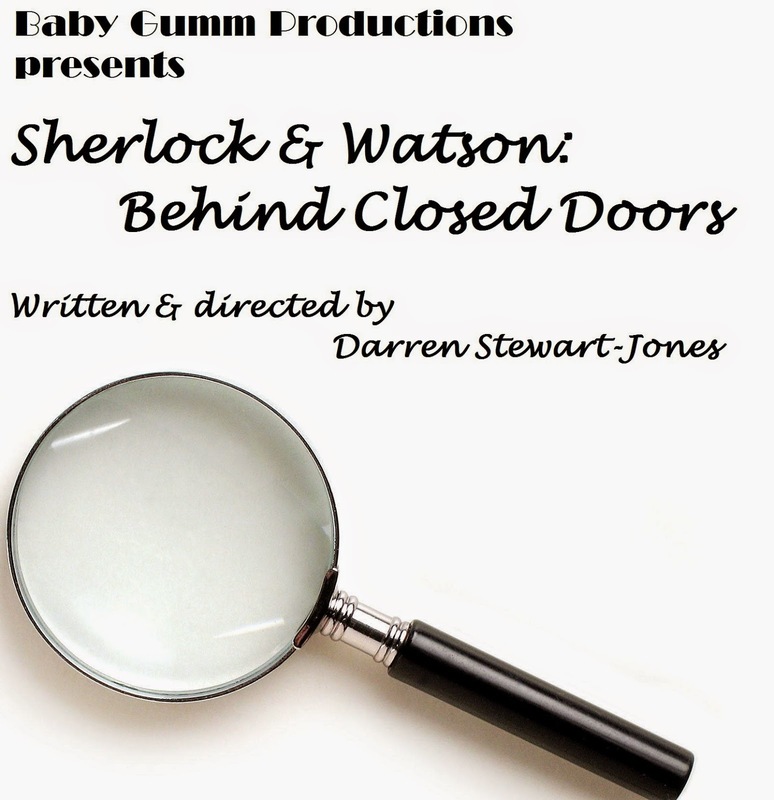 Sherlock & Watson: Behind Closed Doors will be heading to the London One Act Festival (LOAF), which takes place at The Grand Theatre in London, Ontario from November 12 to 15, 2014. The play premiered at Toronto's Gay Play Day LGBTQ theatre festival in 2013 and also appeared at the 2014 Hamilton Fringe Festival. Sherlock will be played by Mark Keller with Louis Adams appearing as Dr. Watson. We are excited to be taking the show on the road to London! Baby Gumm Productions previously produced The Judy Monologues at LOAF 2011. Philip Cairns won the best actor award at the festival's award ceremonies for his performance in The Judy Monologues. The play also received special mentions for the concept and the audio/visual content used in the production.